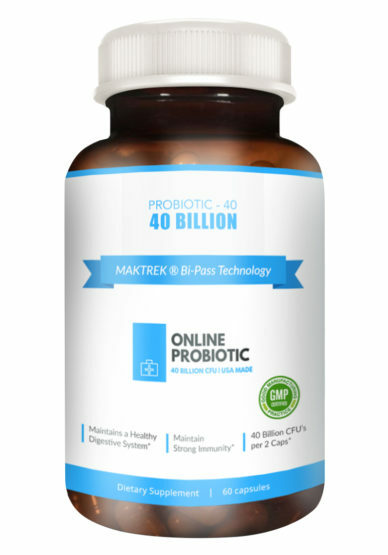 What’s in Our Probiotic Capsules? 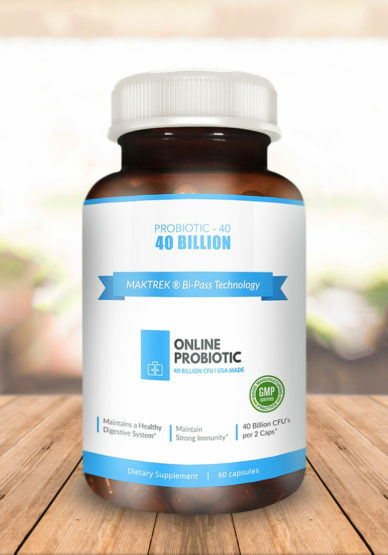 How Does Our Probiotic Supplement Work? 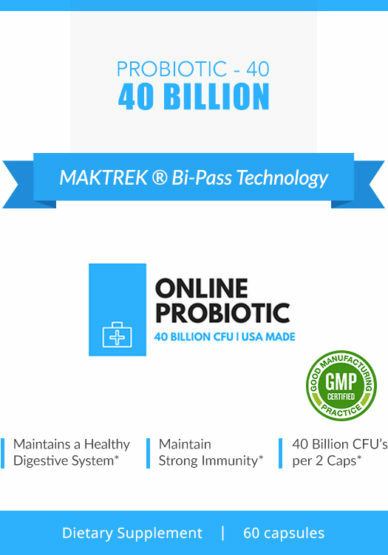 There are many other great benefits that probiotics can help your body with! Higher energy levels: Fatigue and irritability are often a result of poor vitamin and nutrient absorption. 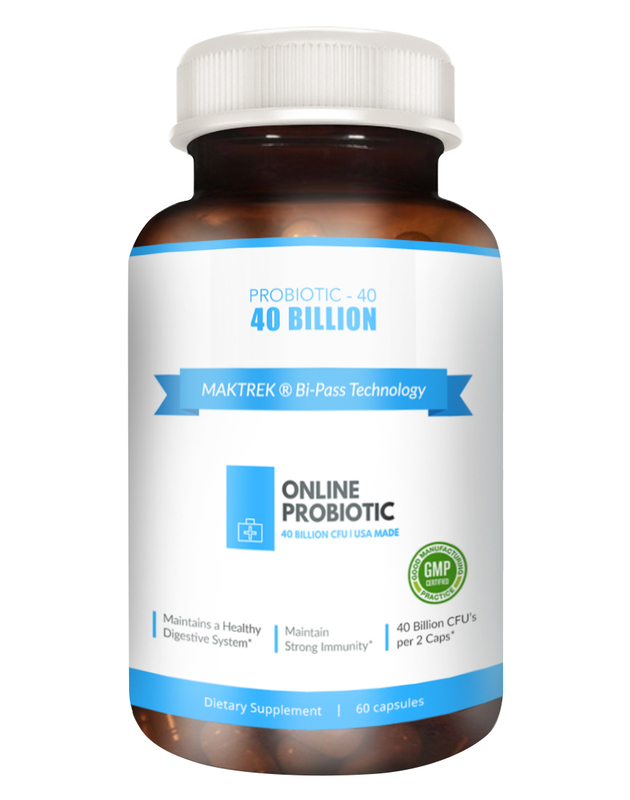 Our probiotic promotes nutrient and vitamin absorption so you feel more energetic. May help with weight loss: Some studies show that probiotics help lose weight. 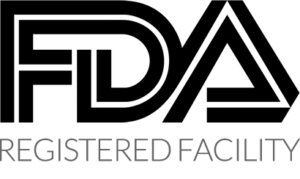 Healthier skin: Skin conditions like eczema and acne. Great product, arrived fast and works like they said it would.